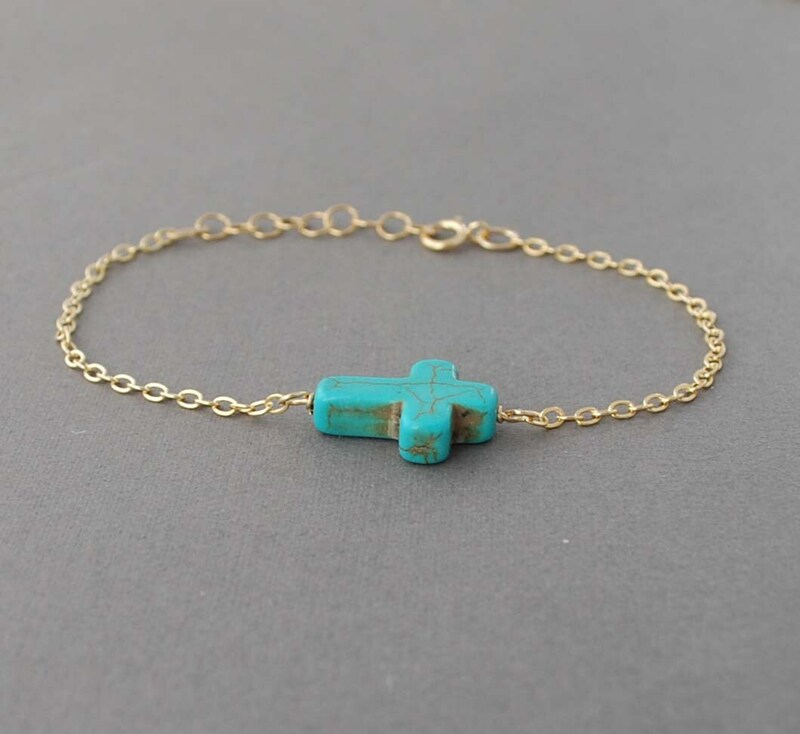 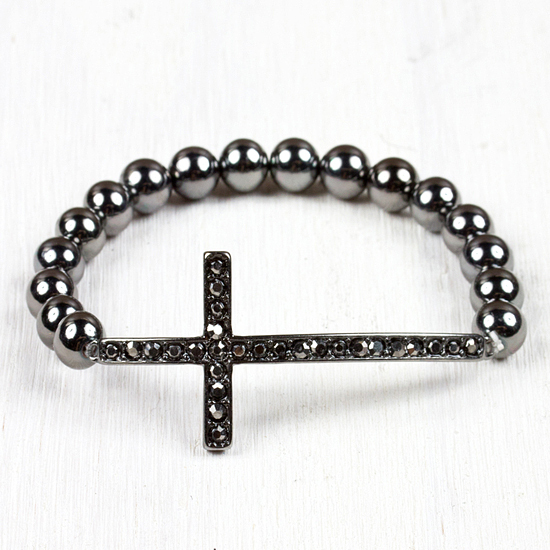 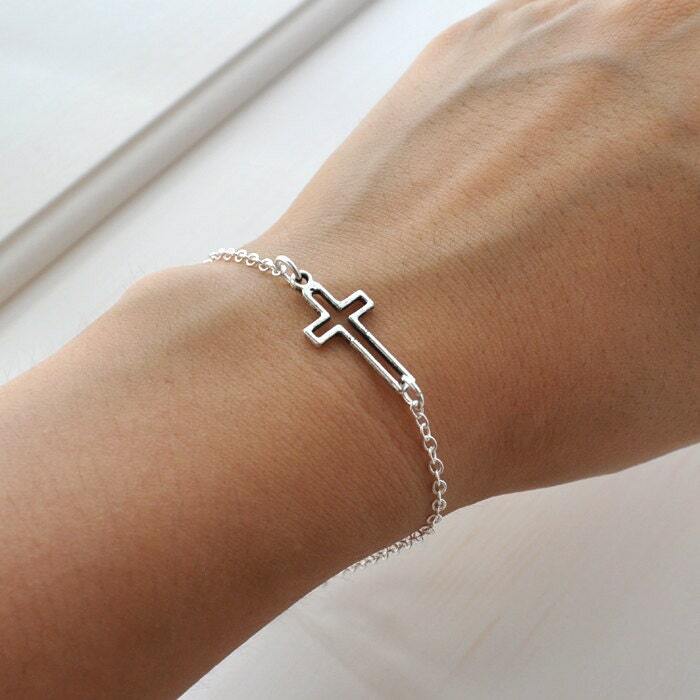 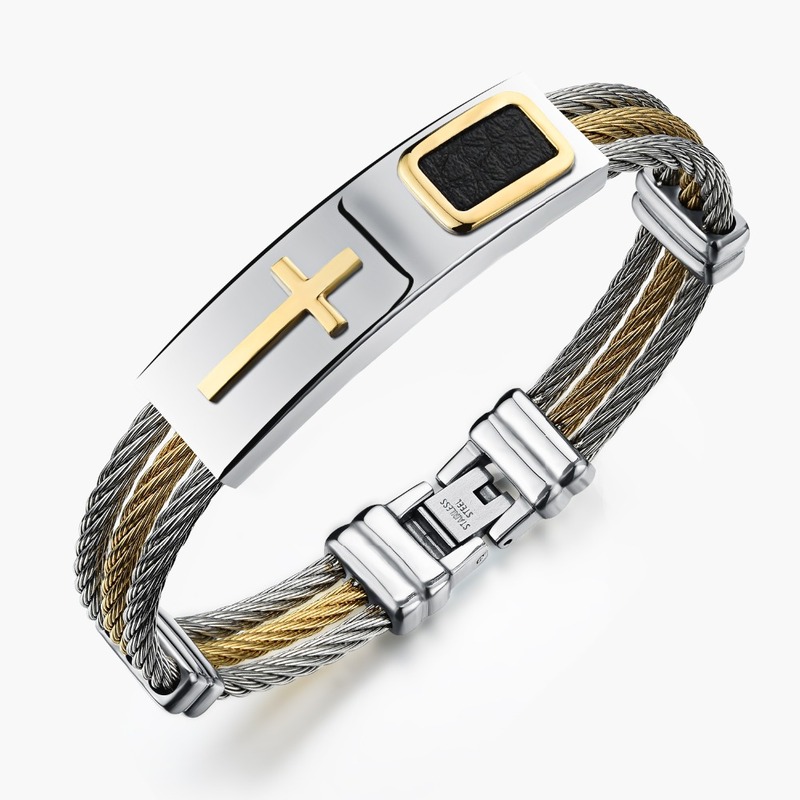 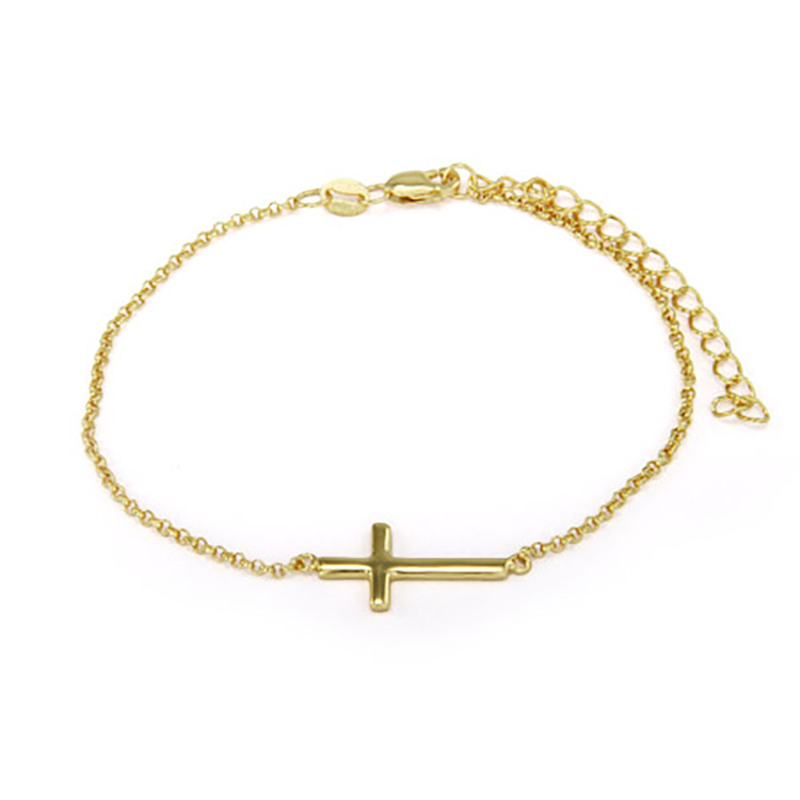 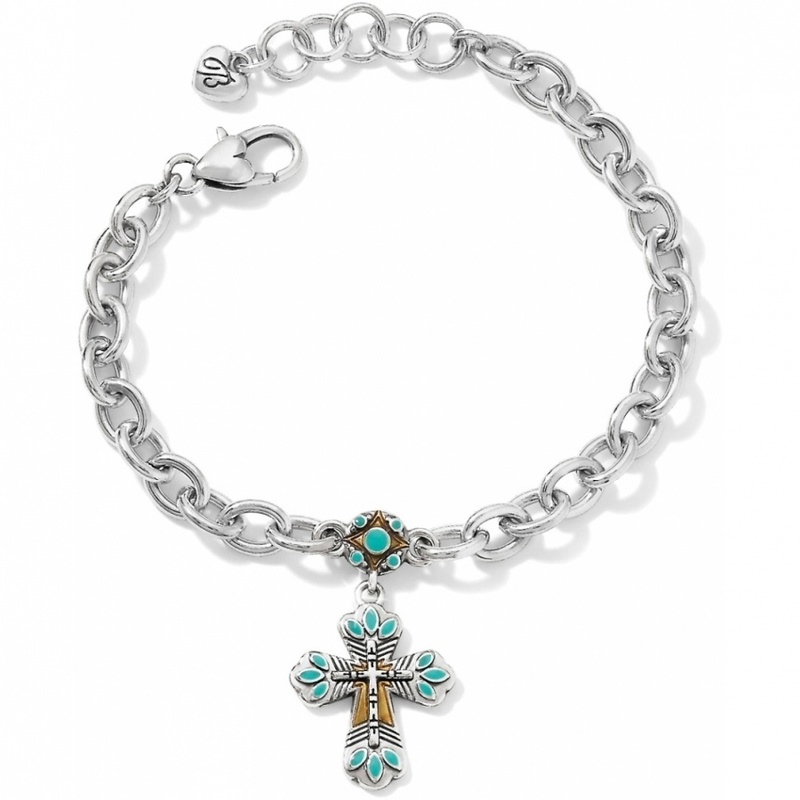 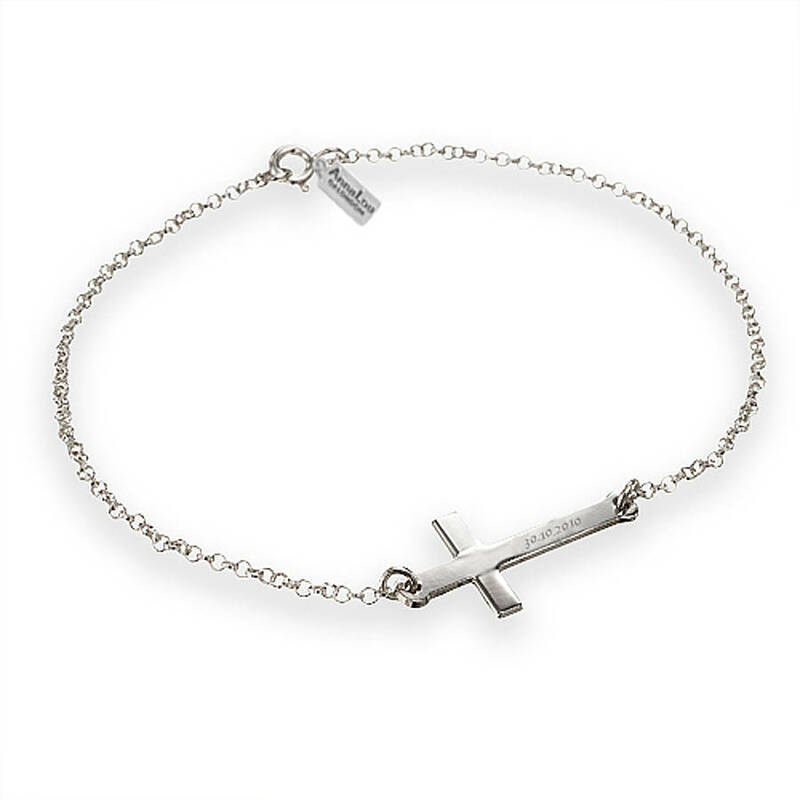 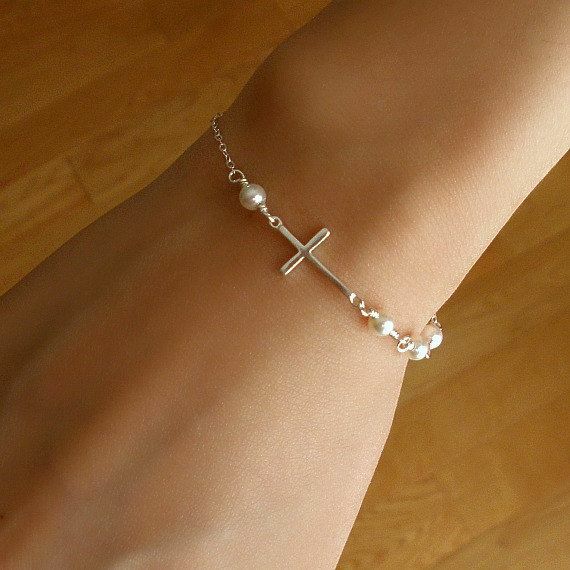 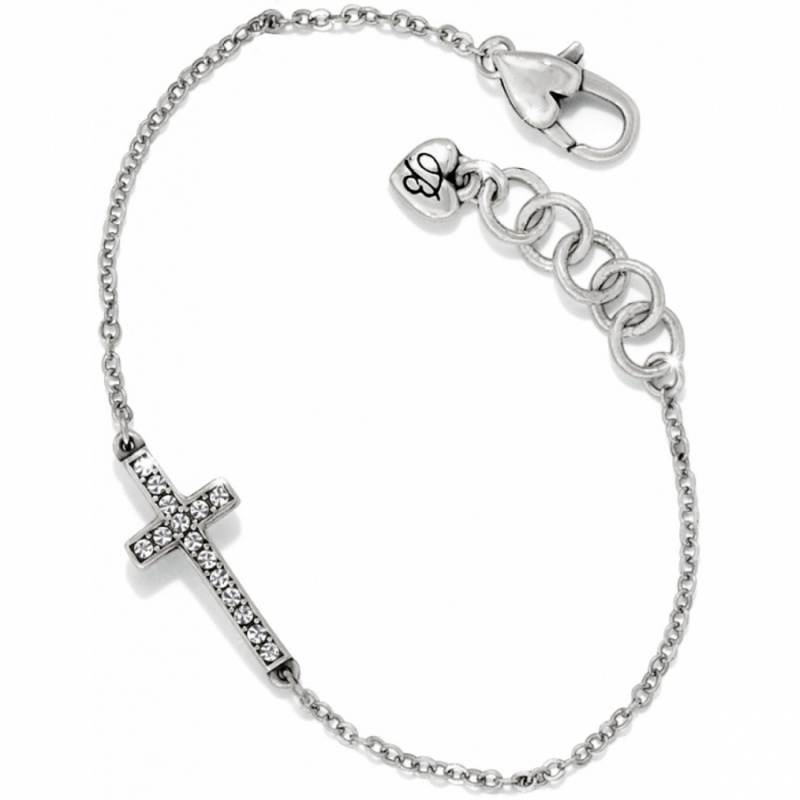 Cross charm. 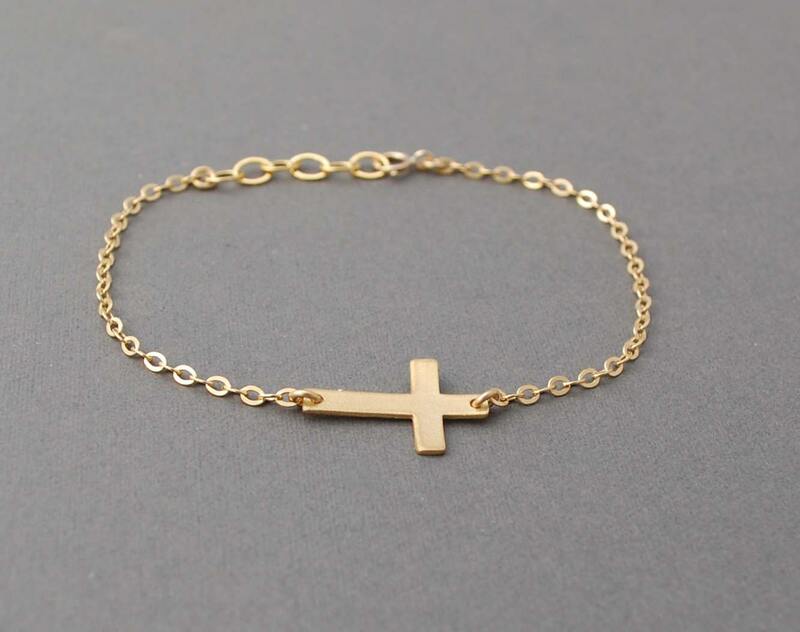 18k gold. 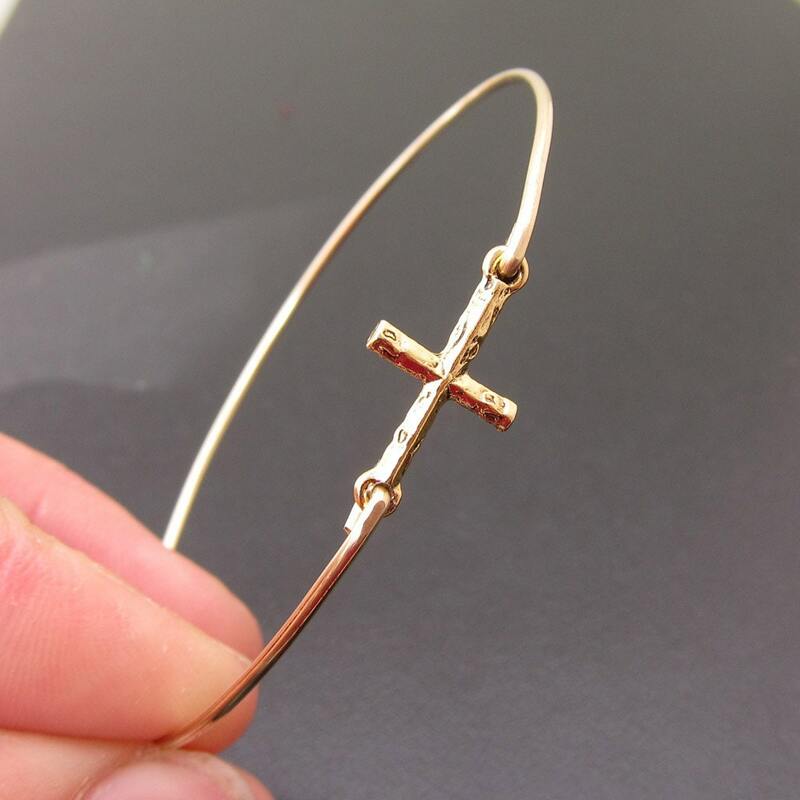 On a bracelet. 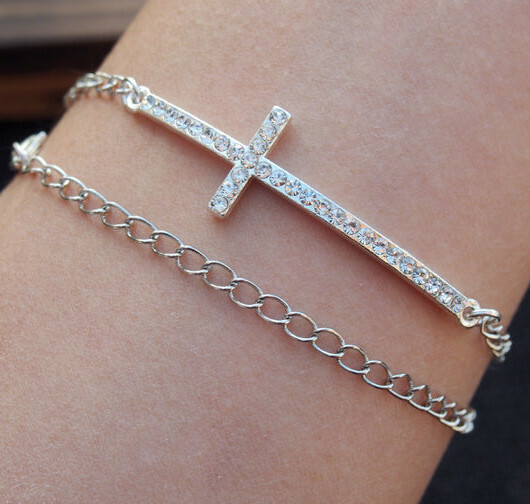 , Tiffany & Co.